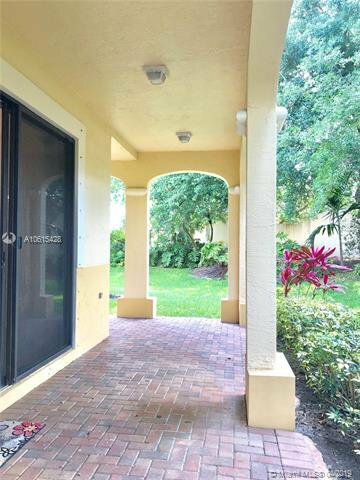 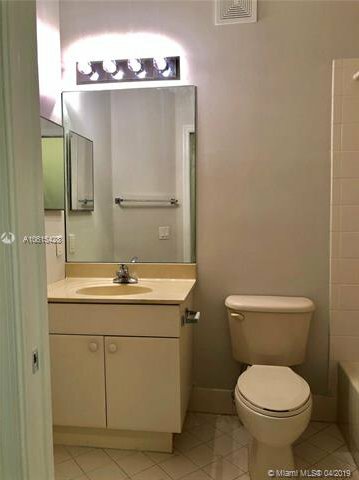 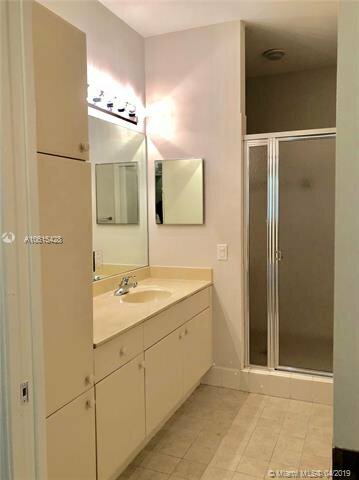 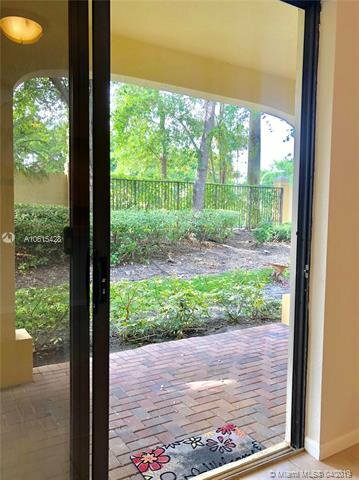 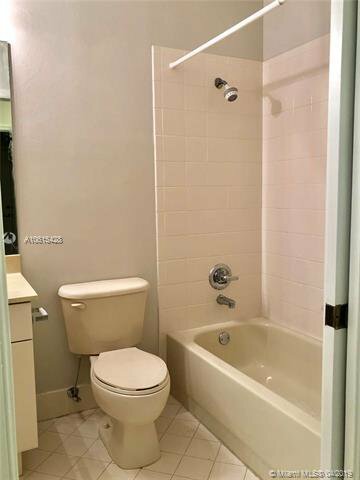 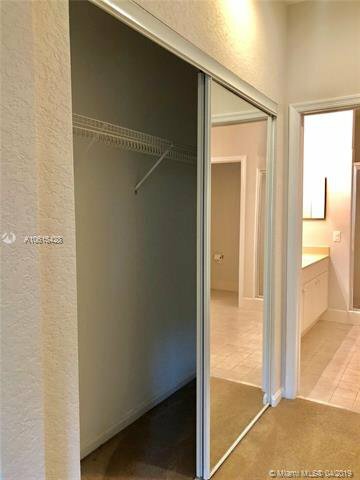 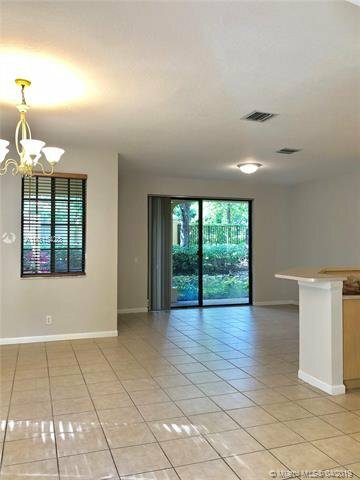 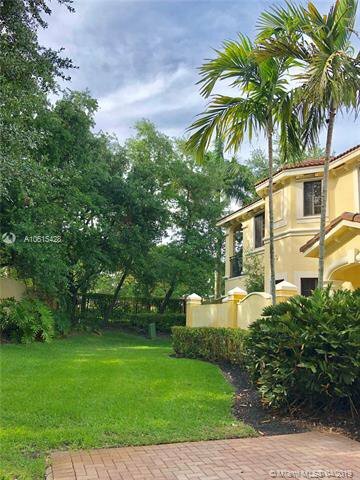 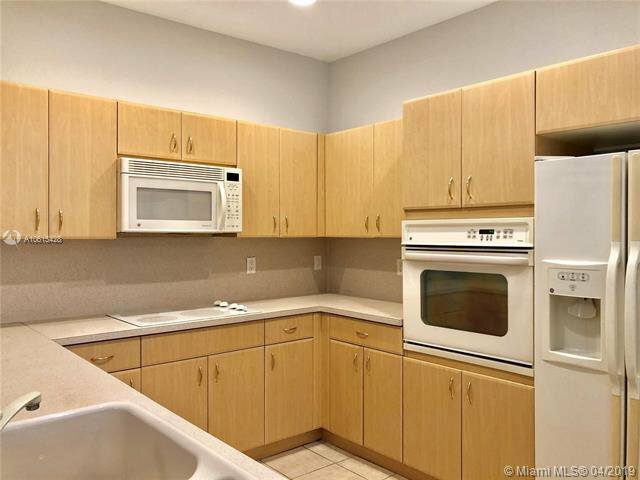 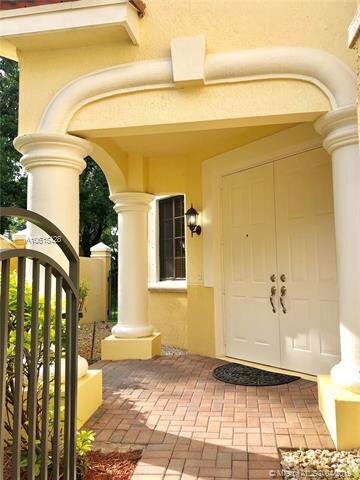 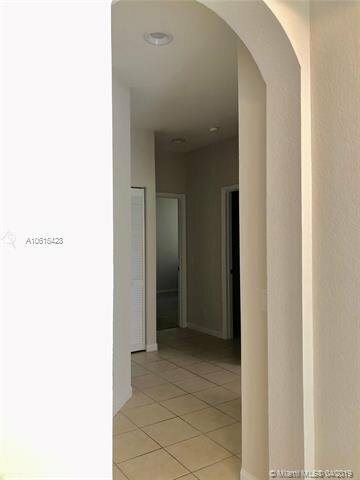 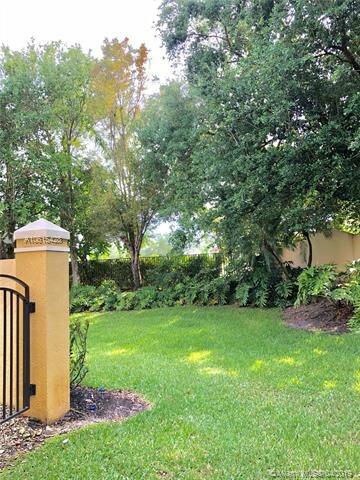 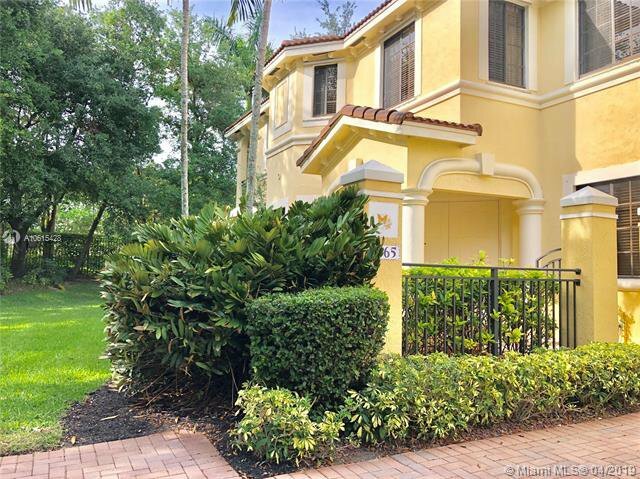 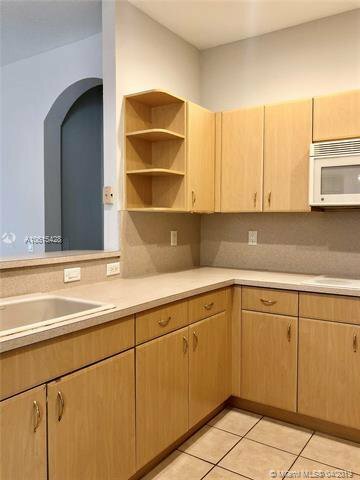 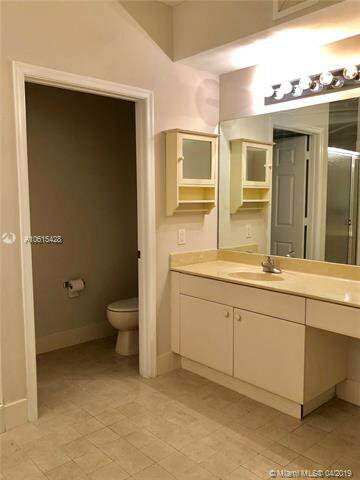 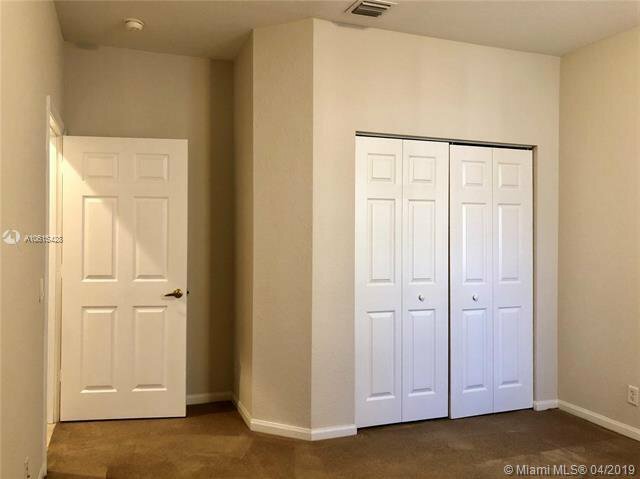 Beautiful townhouse 3/2 in the city of Weston. 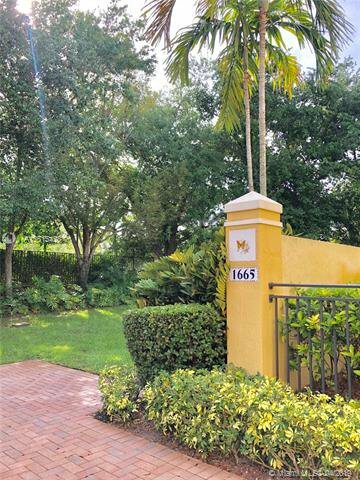 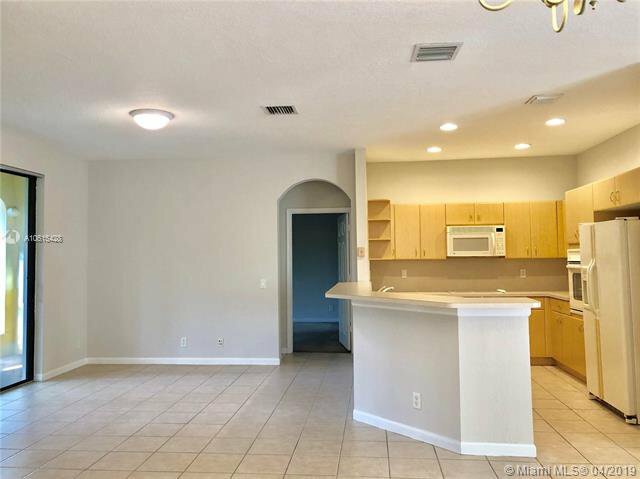 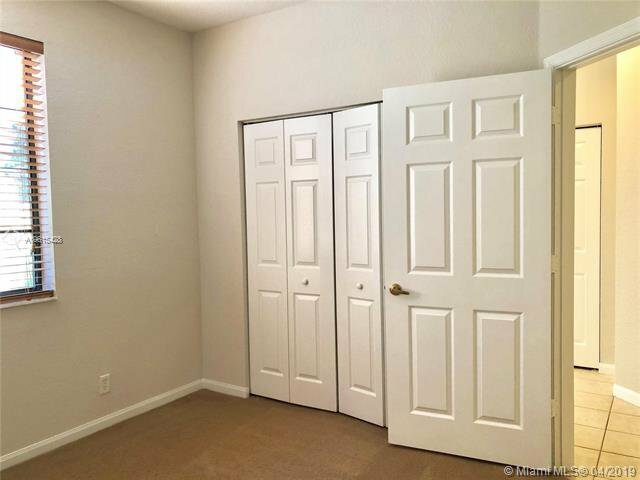 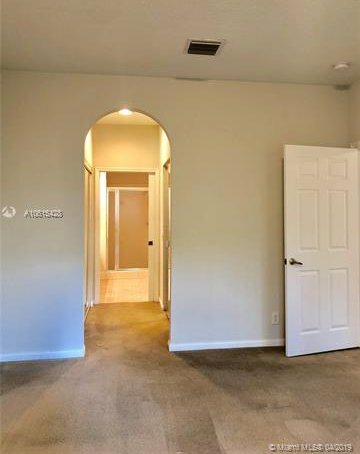 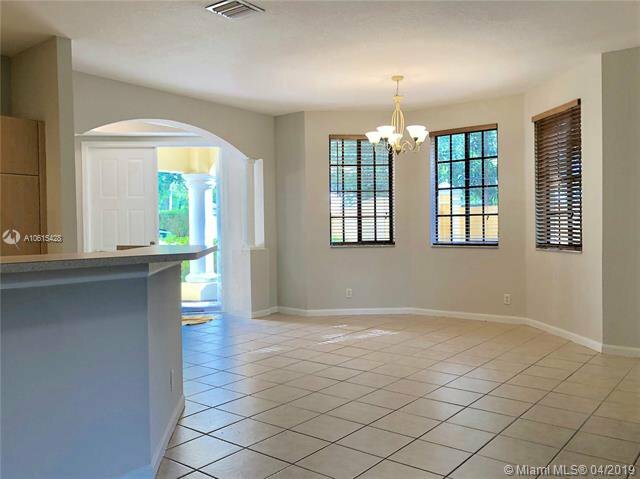 Located inside a gated, friendly and well maintained community. 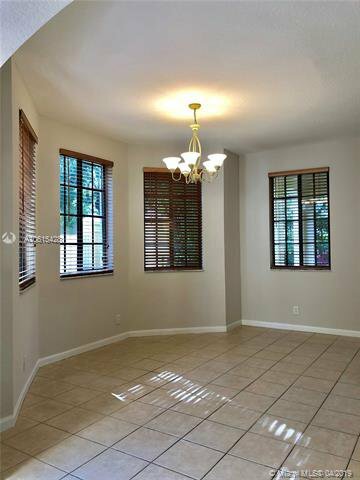 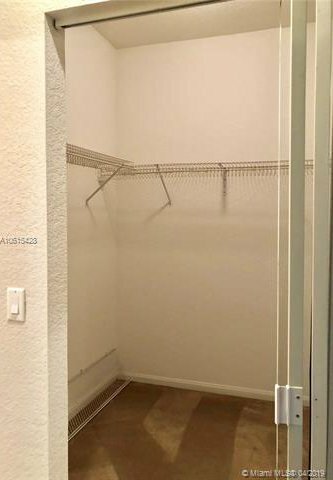 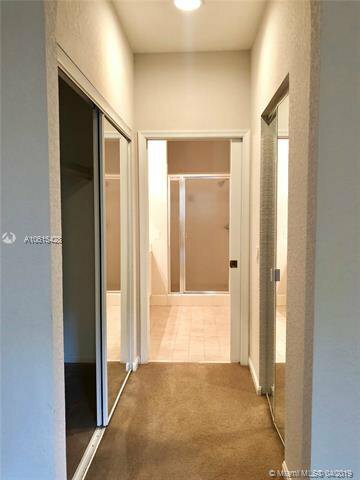 The apartment is located in quiet corner with a premium lot with plenty of front yard space and privacy. 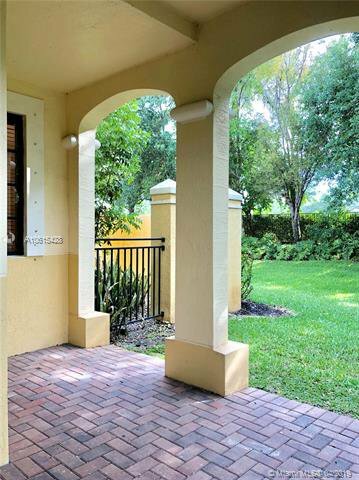 Walking distance from Weston Town Center and just minutes away from I-75 and 595. 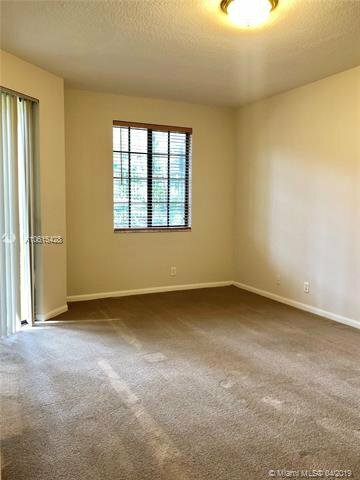 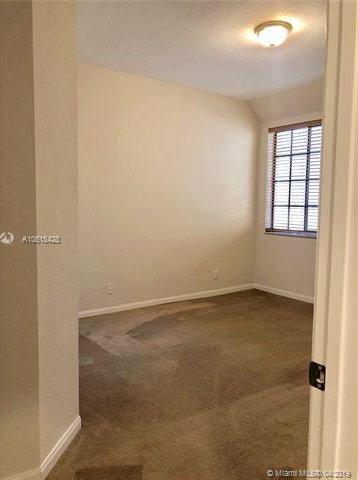 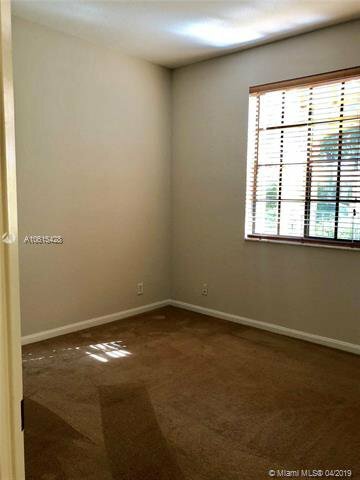 The apartment is in perfect condition and sold as is. 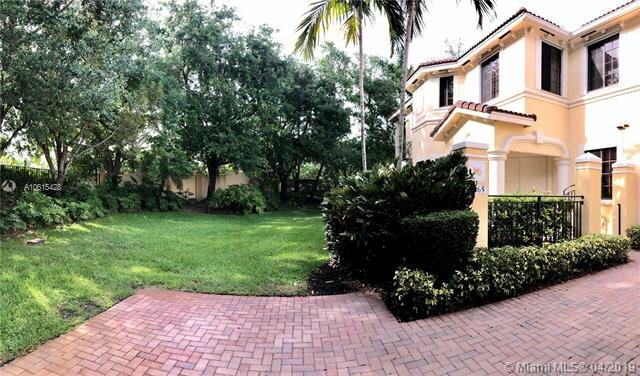 Listing courtesy of G & C Global Realty LLC.